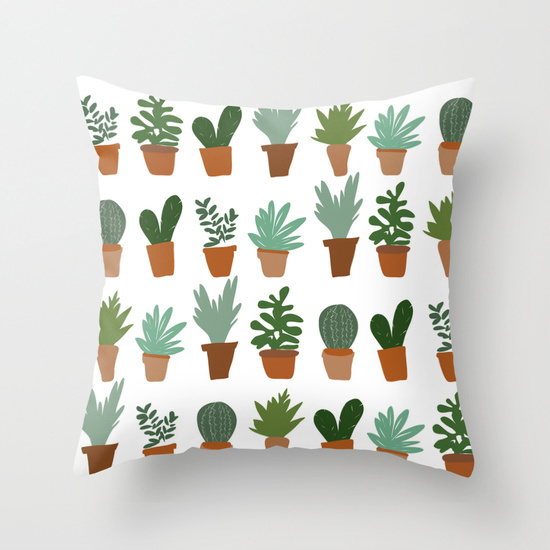 Recently I have been attempting to work on my pattern skills, and I have also been ever so into succulents. Therefore, I give you a succulent pattern. You can find more here. This is so cute! I love succulents – they’re so much fun to draw!